Today my post is going to be a review on an album by Bobby Long that is being released TODAY through ATO Records. 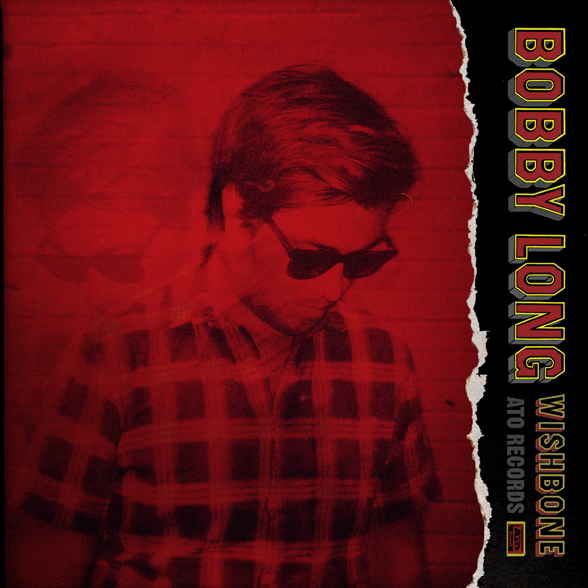 This new album by Bobby Long is entitled Wishbone, and I am very excited by it. For those who have been keeping tabs on Bobby Long, and have had the pleasure of seeing him live, Wishbone could not have been delivered to us fast enough. Though Bobby Long goes in a much different direction with Wishbone, it is equally, if not more, impressive than material that has been previously released. In this particular review I will discuss the album, one song at a time. Enjoy! The first track on Wishbone is entitled Devil Moon, and is completely different than any other song previously created by Bobby Long. Devil Moon offers a rougher energy and allows Bobby Long to showcase his grittier side. The song is a perfect introduction to the rest of the album. Following up Devil Moon is the softer She Won’t Leave. Though softer in lyrics and in music, She Won’t Leave still packs a punch that is reminiscent of Neil Young. The melody is smooth and compliments Bobby’s soulful voice. The lyrics display honesty that many artists struggle to convey. It is a song that proves that Bobby has the ability to display his softer side while backed by a full band. In Your Way provides familiarity to those who have become accustomed to Bobby Long’s signature sound. Though familiar, In Your Way still displays Bobby Long’s change of musical direction. The lyrics seem more personal and the guitar playing more developed. 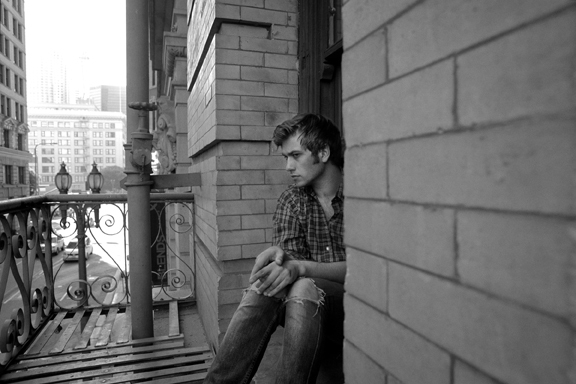 The vocals are rich and are filled with emotion that is expected from a Bobby Long song. Blood in the Orchard is a song filled with diversity and stronger beats. The title alone warns listeners to expect a gritty song packed with rich electrics and a harder beat. Blood in the Orchard starts off with a harder sound normally heard from Bobby Long and transitions to an addicting melody by the time the chorus hits. The song changes styles throughout its duration, but not in a confused manner. The changes fit with the lyrics and showcase Bobby Long’s diversity. It is a song that l am anxious to see Bobby Long play live. A change from Blood in the Orchard, Help You Mend is a beautiful song filled with promises and hope. Though slower in tempo, Help You Mend has a strong presence on the album. With rich vocals and a soothing arrangement, Help You Mend exposes Bobby Long’s ability as a writer and passionate artist. Flowing easily with Help You Mend, is the soulful Making You Talk. 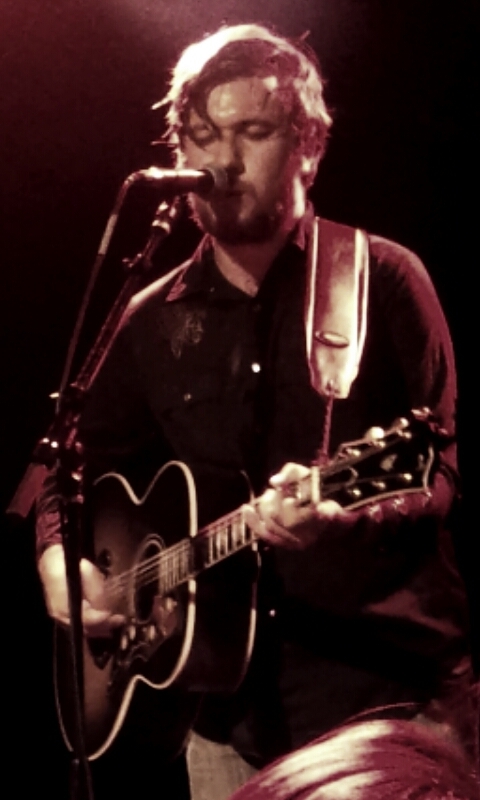 The song features bluesy guitar riffs and heart wrenching lyrics. The lyrics in Making You Talk are relatable, which makes the song all the more addicting. All My Brothers takes on a 70’s rock style and has an edgier meaning behind it than some of the others songs on Wishbone. I have seen Bobby Long play this song in an acoustic environment and thought that it was wonderful. Hearing this song with a full band attached to it turns this song into something more raw and impressive. It is definitely one of my favorite songs off of the album. Slowing things down a bit, My Parade is a song that is well developed and exquisitely executed. My Parade is equipped with more solemn lyrics and a softer, more soulful tempo. Bobby Long’s voice is once again proven to have soulful diversity that cannot be found on most records that are created today. Yesterday Yesterday is relatable and extremely catchy. When I first heard Yesterday Yesterday, my mind was instantly drawn to the Ryan Adams similarities. 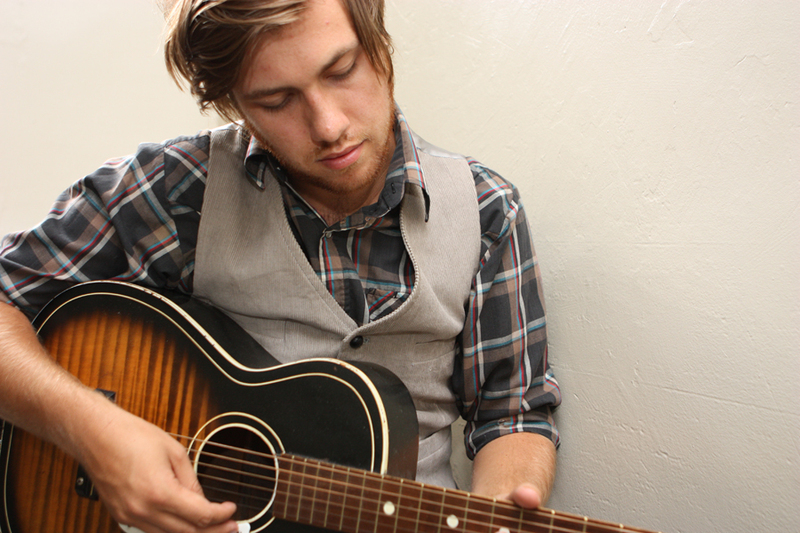 The song allows Bobby Long to display his vocal range and his boldness in wanting to try different musical directions. It is a song that those familiar with Bobby Long can appreciate, and will ignite curiosity with those who are unfamiliar with him. Waiting for Dawn will be familiar to Bobby Long fans in the aspect that it paints a picture. Though quite different from older material such as Two Years Old, Waiting for Dawn paints a picture for the listener in the same manner. When listening to the lyrics of the song you get visuals of what is going on in the lyrics. The ability to do this in a matter of 3 minutes and 14 seconds proves that Bobby Longs writing ability is quite impressive. Since one of the things that drew me to Bobby Long was his impressive ability to tell a story through song, I was quite excited about Waiting for Dawn. Not Tonight, Not Today is a song that I can most envision ending up on the radio. The melody of the chorus is catchy, and the lyrics are easily relatable. Bobby Long’s vocals on the track are smooth and impressive. I can easily envision a crowd swaying along to Not Tonight, Not Today while watching Bobby Long perform it live. The last track on the album, To the Light , is an impressive choice to close out Bobby Long’s sophomore album. Though the song starts off softer, To the Light features an addicting drum beat throughout the chorus. To the Light also features a piano and the familiar acoustic guitar stylings that fans have come to expect. Even with those familiarities, To the Light stays true to his change of musical direction. Overall, I give this album a 8/10. Wishbone is a refreshing follow up to his debut albums, A Winter’s Tale. From the very first whispers of a new album Bobby Long promised listeners that Wishbone would be different in style. He did not fail on keeping this promise, and it has certainly paid off. Wishbone has succeeded in igniting renewed passion from familiar followers, and has opened doors to ignite a widespread interest in potentially new followers. I hope that you have enjoyed reading this humble review on an album by an artist that I am very proud to support. I urge you to purchase Wishbone and other material by clicking here, and to check out Bobby Long tour dates by clicking here. I loved reading this review! Thanks for sharing. Wishbone is a pretty rad album. Thank You! I am glad you enjoyed the review, and even more glad that you enjoy Wishbone. Cheers!